Need to get ready quickly or maybe you’re looking for a new look for a Holiday dinner or party ~ this Rolled Up-do may be just the thing! This chic but casual look is simple to create just follow the steps below. 1. 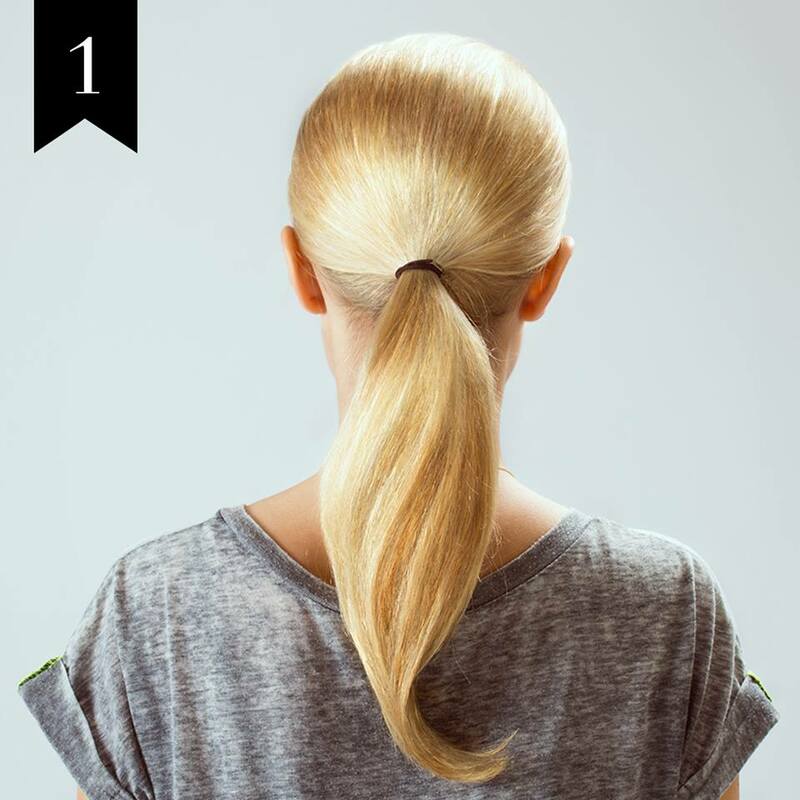 Begin with a loose, low ponytail. 2. Part hair above the hair-tie. 3. Pull pony up and through into a topsy. 4. Repeat previous step into another topsy. 5. Use your index finger and wrap another topsy to create the roll. 6. Continue to roll until you run out of ponytail. 7. 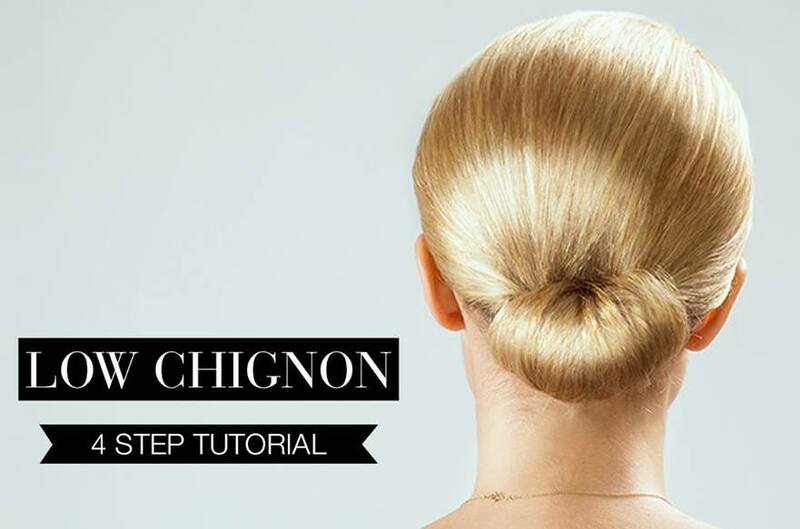 Fasten under the roll with bobby pins until it feels secure. 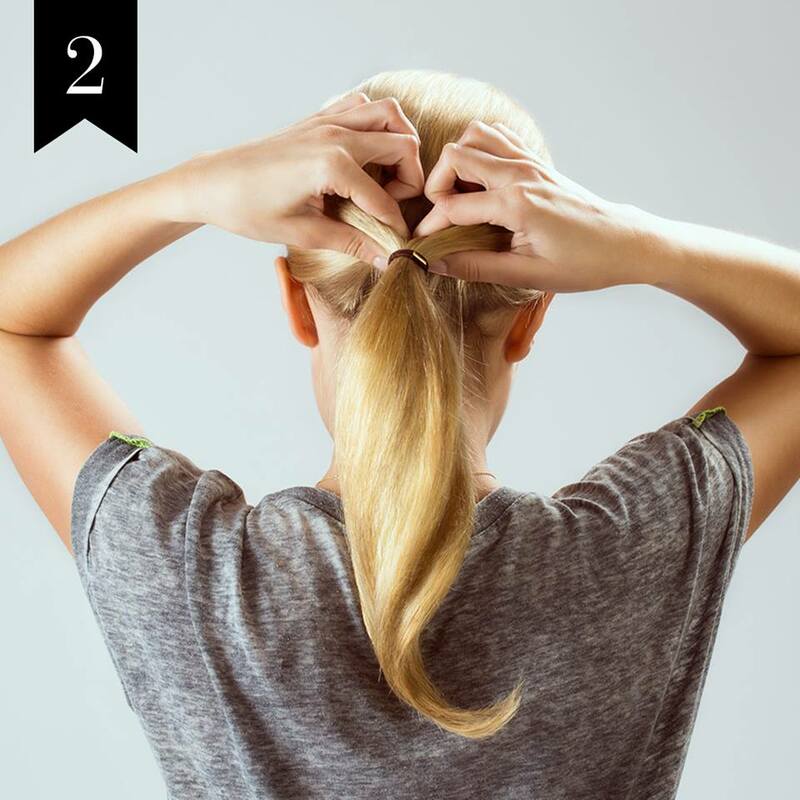 To achieve this look on shorter hair, skip step 4 and just wrap the topsy tail around your finger once, then use extra bobby pins to fasten any shorter pieces into the roll. 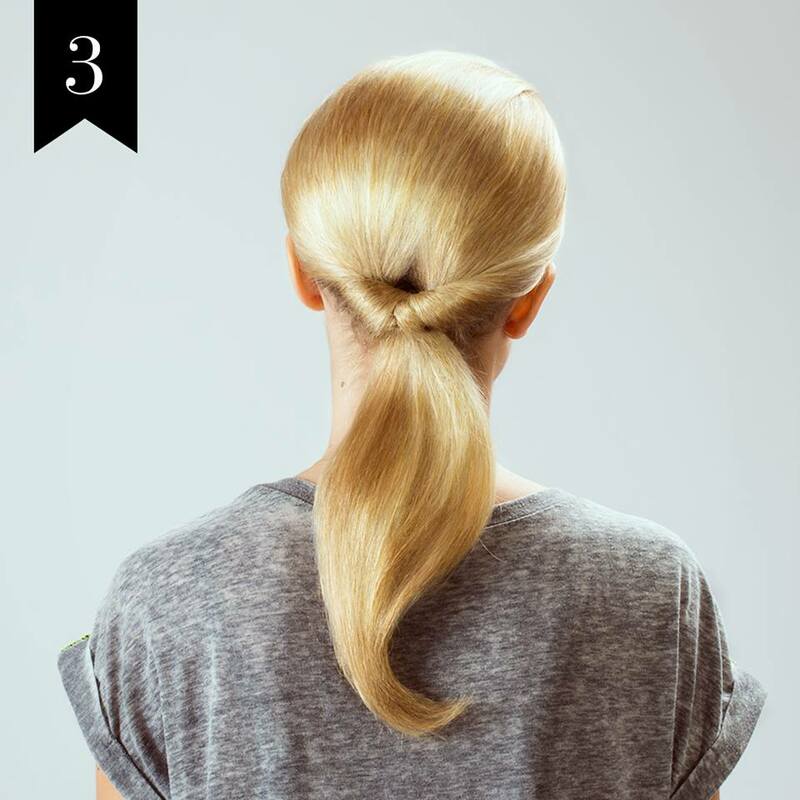 If you have curly hair, follow the same steps – your final look will just be more tousled.